~Raffles for TVs, Free Wings for a Year + More! 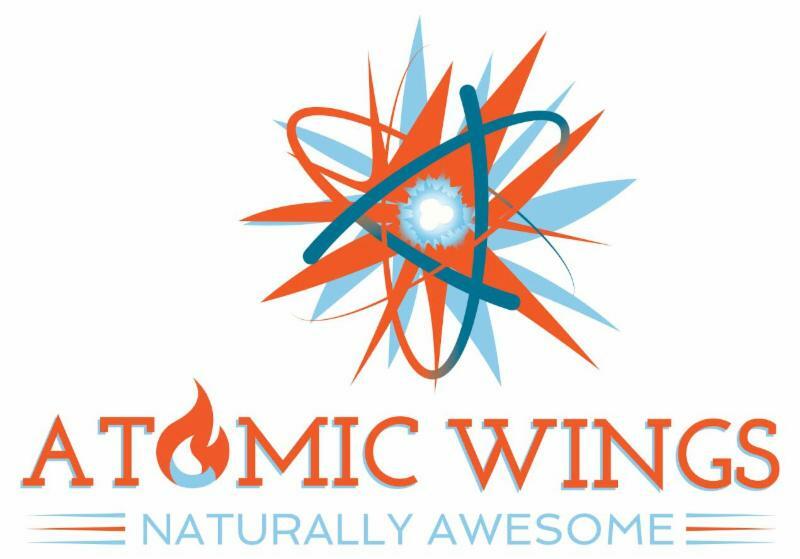 Albany, NY .... March 22, 2019 ... Atomic Wings enters its impressive 30th anniversary year by opening its 20th location in Albany, N.Y. on Saturday, April 6 -- its first in the Capital Region. 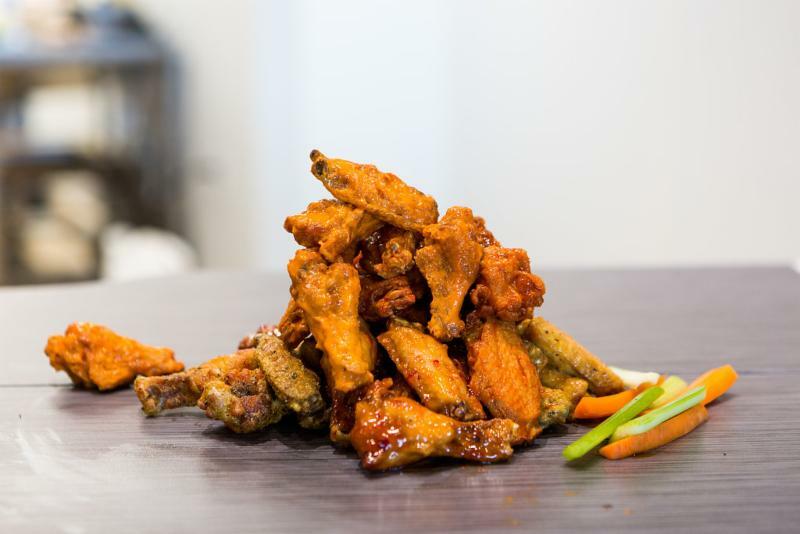 The franchise serves all-natural, hormone-free chicken wings hand-tossed in more than 14 proprietary sauces and an array of classic American dishes in a fun, fast-casual setting. 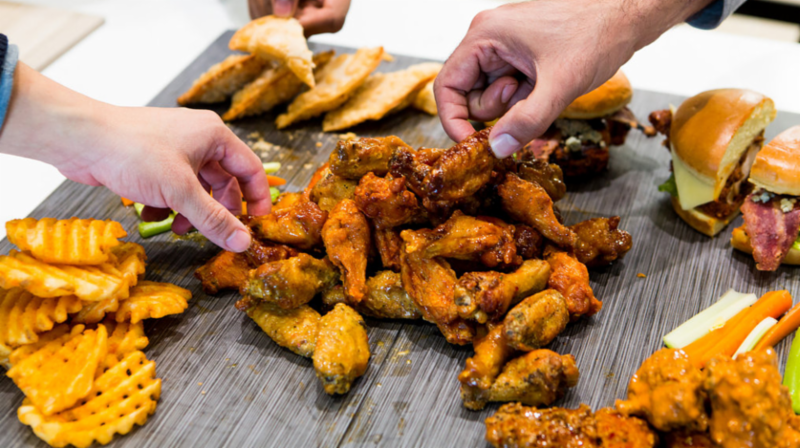 Atomic Wings are made fresh in-house daily -- never frozen -- and in the authentic style of original Buffalo wings. Proprietary sauces range in heat from mild to nuclear, with flavor profiles including Jerk BBQ, Thai Chili and Garlic Parmesan. In addition to the Classic wings selection, each location features regional favorites and twists on iconic dishes. 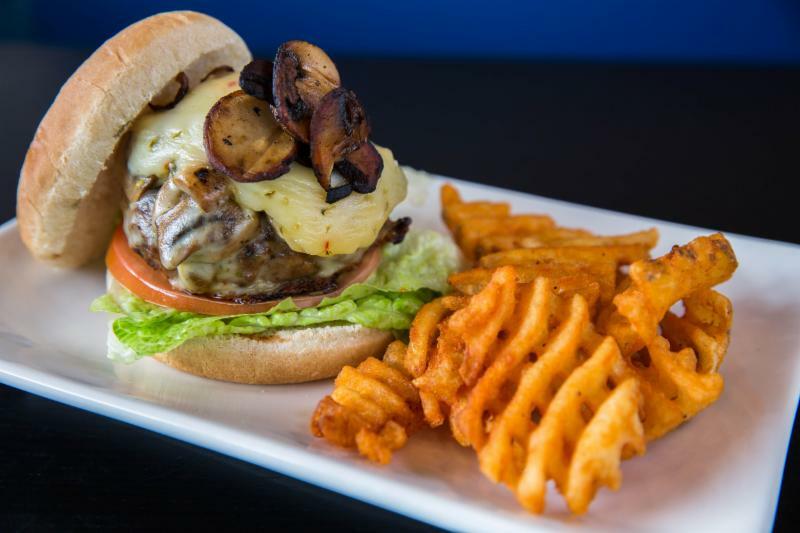 Vegetarian, vegan and gluten-free diners have terrific choices as well. 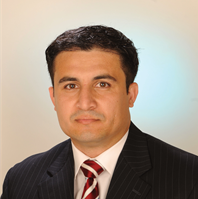 Atomic Wings Albany Franchise Owner Munir Tahir (pictured) chose the Western Avenue location due to his roots in the region. "I went to college in the area, and of course, classic Buffalo Wings are an iconic New York dish. We could think of no better place to expand this New York brand than in the state capital, and so close to major universities." CEO Zak Omar runs Atomic Wings with his brother Ray, and theirs is a uniquely American success story. Their parents came to the U.S. as refugees in 1980 when they fled Afghanistan's Soviet war. Zak's first exposure to the food industry was working alongside his father Mo's popular N.Y.C. food truck, where he served fried chicken to Wall Street workers. After graduating from Hofstra University, Zak himself worked on Wall Street as an IT specialist. While living in the Washington D.C. area, Zak was diagnosed with leukemia and returned to New York for treatment and to be closer to family. He connected with Atomic Wings Founder Adam Lippin, and purchased the company from him in 2017. What appealed to the brothers is that Atomic Wings is a true N.Y. company, created in their hometown. Ray Omar -- a former ranger in the U.S. Army Special Forces -- lives in Maryland and focuses on the company's Mid-Atlantic operations. Celebrating its 30th anniversary this year , Atomic Wings was created in 1989 out of founder Adam Lippin’s mission to share authentic New York style Buffalo wings with the world. Now with franchises and locations in the U.S. and abroad, Atomic Wings' current owners, brothers Zak and Ray Omar, have made this dream a reality. 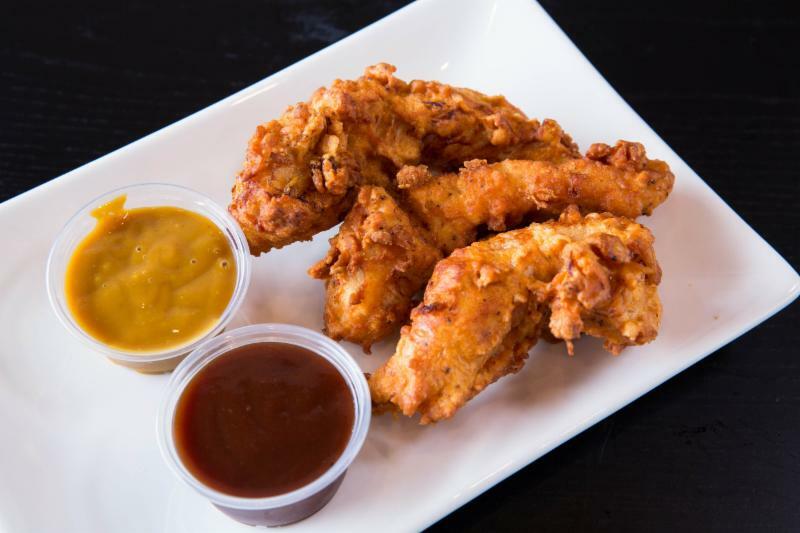 Always fresh, never frozen natural, hormone-free chicken hand-tossed in more than 14 proprietary sauces, a classic menu, a welcoming dining experience, and a commitment to quality have allowed people everywhere to get a taste of these authentic, awesome Atomic Wings. Think of dsc's clients — thought leaders all — for the latest on food, beverage, hospitality + restaurant trends, news and views.